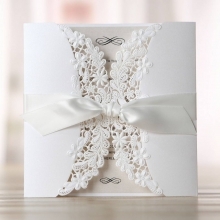 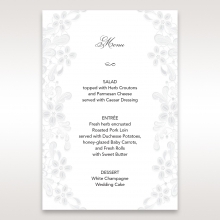 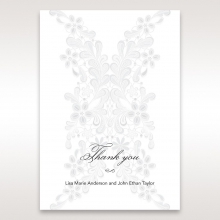 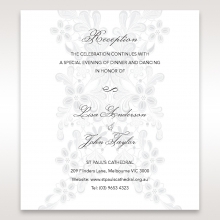 This exquisite enclosure card exudes elegance with its floral outline embellishing the center of the ivory pearlized card stock. 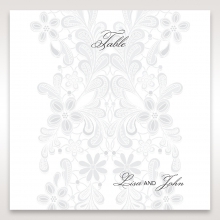 The white canvas itself radiates an elegant and alluring feel, while the intricate raised black ink print adds a touch of sophistication to the layout. 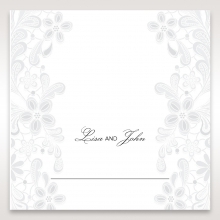 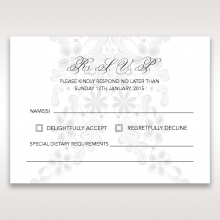 This accomodation card is sized to flawlessly sit with the matching stationery in a complimentary velum pocket. 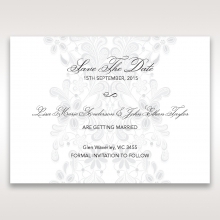 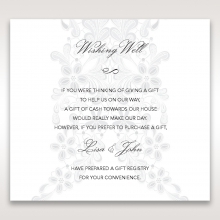 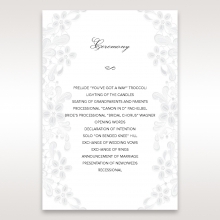 You can also customize the font, card color and layout to add a dash of personality to this stationery. 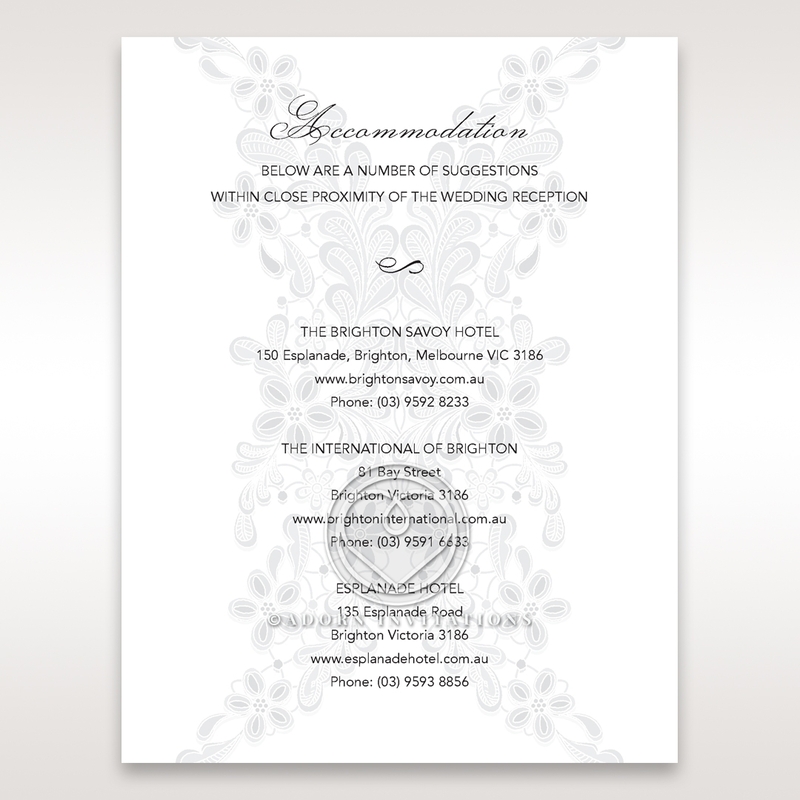 Our map illustration service for an additional fee will also help you present your accommodation information for the convenience of your guests.